Laurel Oak grows in moist areas in a limited range in east Texas. 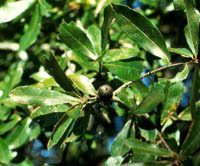 It is similar to Willow Oak but has wider leaves over 1 inch long, often lobed on young trees. 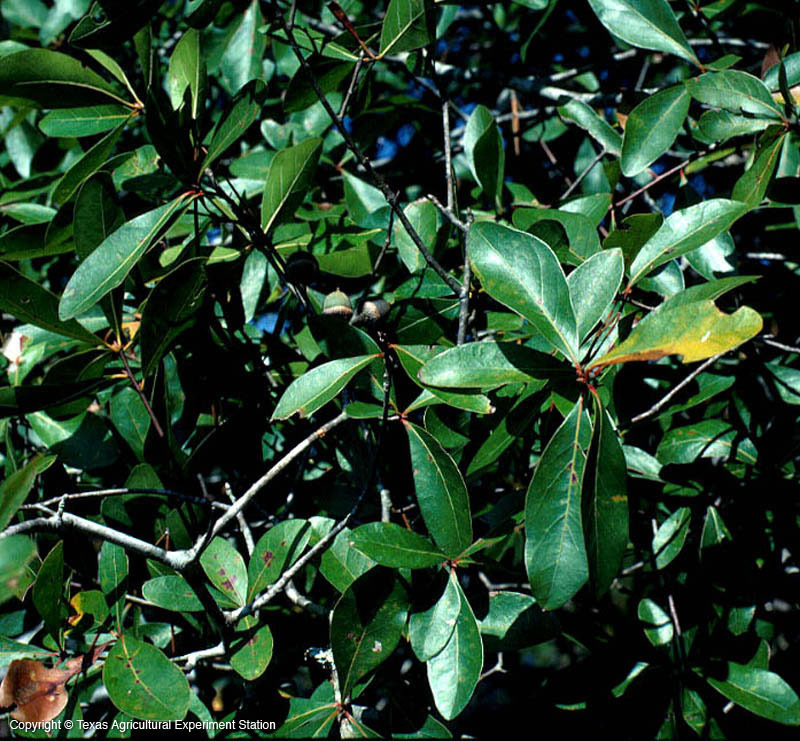 Like Willow Oak, it has shiny leaves, a compact growth habit, and is fast-growing. Diamond Leaf Oak, Q. obtusa, is now included in Q. laurifolia.